Originally created by the European Commission in 1999, Tuesday 5th February will see the tenth anniversary of this event. 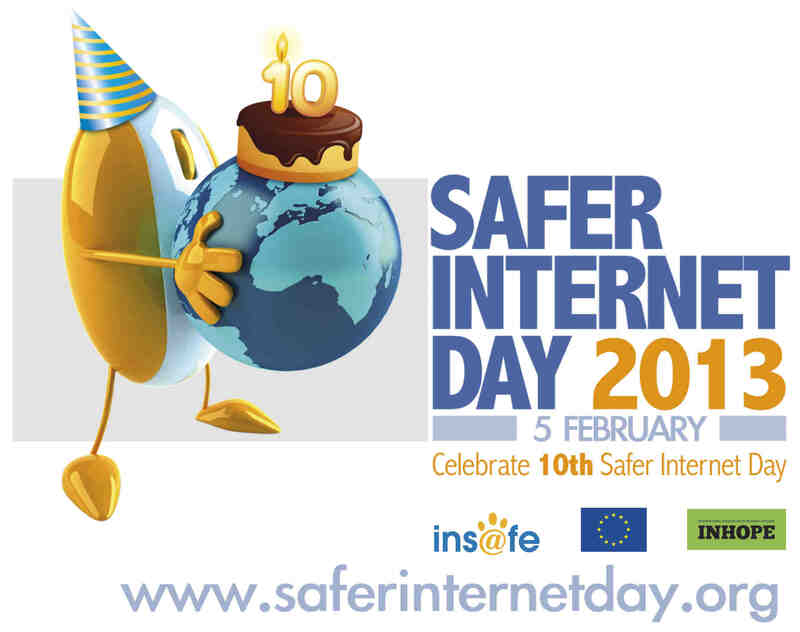 Hosted by European Schoolnet, the theme this year is ‘Online rights and responsibilities’, and aims to encourage users to ‘Connect with respect’. With the day now taken up on six continents, the site also provides a chance to view material from individual countries across the world. Watch the promotional videos, and have a look at the school resources available for down load on the main and UK sites. The CBBC website also provides a useful collection of online resources for children, including a Newsround special ‘Caught in the web’ which can be watched online. Talking of European Schoolnet, their main site is also well worth a visit, particularly the Learning Resource Exchange for schools. Currently this is our featured resource on the ‘Sharing Resources’ tab in the Audiovisual Resources Online LibGuide. This entry was posted in Library and tagged BBC, internet, school resources. Bookmark the permalink.